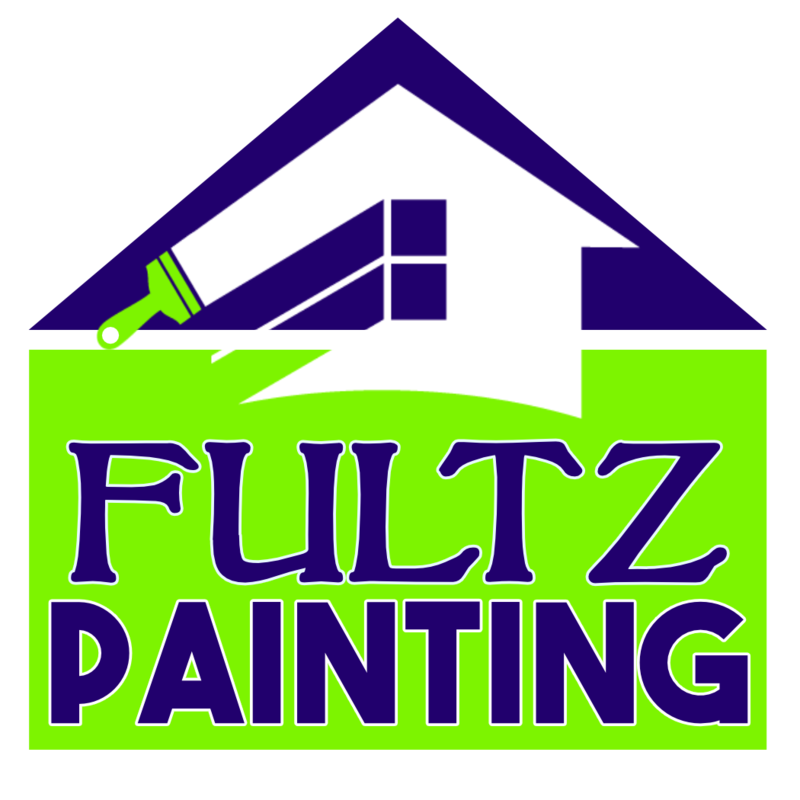 We have used Fultz Painting for several projects and we have been so pleased with his work. Flawless work!...and he is a perfectionist! He has done stucco repair, built and painted beautiful closet shelving, stained wood, painted doors, and framed and hung a stained glass piece for us and we have zero complaints!!! Superior workmanship! So happy we found Fultz Painting!!! We met Tim with 360 Painting at the recent home show. We'd just purchased a home that need updating on the inside. Tim came out and gave us an estimate that was surprisingly reasonable. Unfortunately, Tim left the company shortly thereafter and Ed took over from there as the GM. He didn't miss a beat picking up from there. We had a color consult which was paid for by the company. A great service to those of us who aren't sure what colors to choose. Our painters Marco and Orlando arrived on time, got right to work and did a great job! We ended up changing a couple of things mid way, but they were extremely accommodating and understanding. We'll definitely use them again! “Working with Seven Peaks was a pleasure. Not only were they so quick to get back to me but when they came out to look at my house they were so kind and so professional. I tend to be on the picky side and they were so willing to do whatever it took to get the job done the way I wanted and while always with a smile on their faces. I will never use another painting company as long as these guys are around. Best in the business in my opinion!"